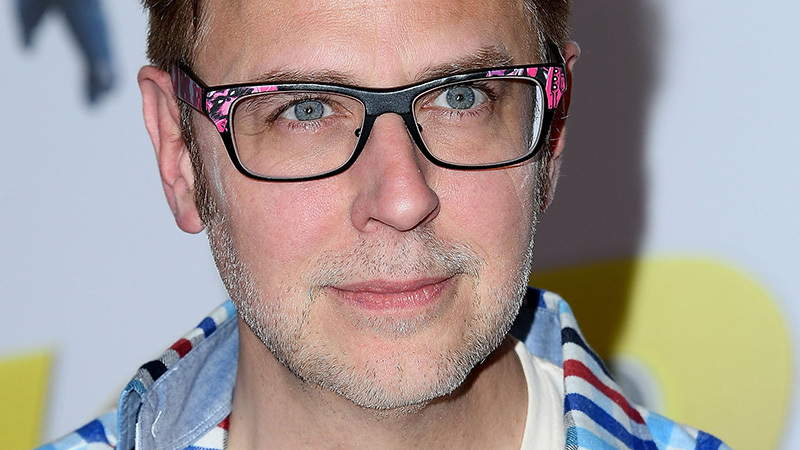 io9 reports that James Gunn, who was previously fired from Marvel and Disney’s Guardians of the Galaxy franchise, is in talks to pen the script for DC’s Suicide Squad 2 and may also direct the untitled sequel. The new Suicide Squad movie will reportedly be a different take on the characters and not a direct follow-up. When 2016’s original Suicide Squad brought in more than $745 million at the worldwide box office, a sequel seemed like a sure thing. David Ayer decided not to come back for seconds, and both Jaume Collet-Serra (Jungle Cruise) and Mel Gibson (Hacksaw Ridge) were courted to helm the next installment before The Accountant and Warrior director Gavin O’Connor signed on to write and direct Suicide Squad 2 in September of 2017. Since then the disappointment of Justice League sent shockwaves through the DC brand, and Warner Bros. has been rapidly retooling their slate of superhero fare. Planned projects such as Justice League and Man of Steel sequels have fallen by the wayside, with rumors that both Henry Cavill and Ben Affleck could be on their way out as Batman and Superman, respectively. Formally announced projects like Flashpoint, Green Lantern Corps, a Harley Quinn/Joker romance and a Cyborg solo film have been thrown into limbo as well. Right now the slate includes this December’s Aquaman, next year’s Shazam! and Wonder Woman 1984, the currently-filming The Joker one-off film and Birds of Prey featuring Margot Robbie’s Suicide Squad character Harley Quinn. Matt Reeves’ The Batman is also in active development. Back in July, Walt Disney Studios dismissed Gunn from the Guardians of the Galaxy Vol. 3 due to Gunn’s past controversial tweets. Despite this, the Guardians of the Galaxy‘s main cast including Chris Pratt, Zoe Saldana, Bradley Cooper, Vin Diesel, Karen Gillan, Pom Klementieff, Michael Rooker, Sean Gunn and Bautista, who all still supported him and asked for Disney to reinstate Gunn as the film’s director. Earlier this year, director James Gunn revealed that Guardians of the Galaxy Vol. 3 would be released in 2020. Filming was scheduled to start this Fall in Atlanta, but it is unknown if the film will keep to this schedule. The third Guardians film was meant to be the final outing for the original team lineup, and set up future films in the cosmic arena of the Marvel Cinematic Universe. 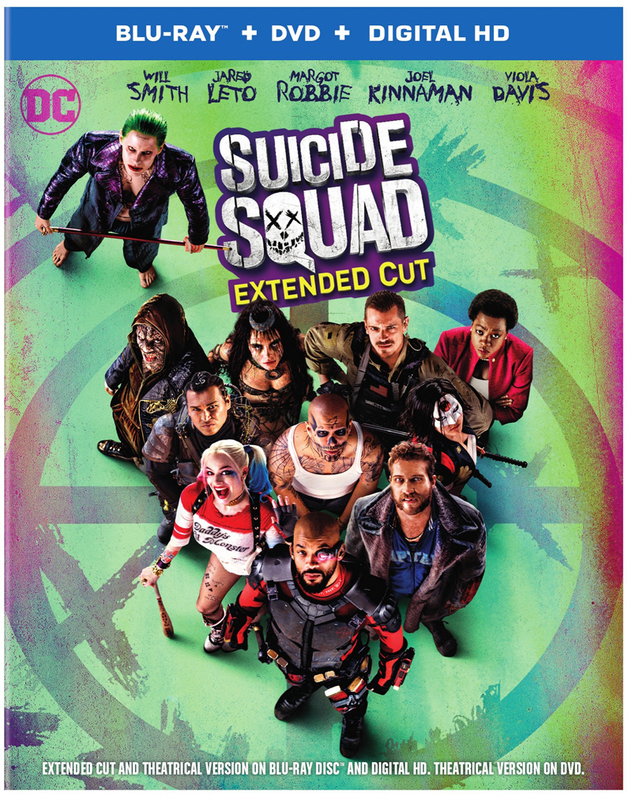 Suicide Squad was released in 2016 and earned about $750 million worldwide. Made for $175 million before marketing expenses, Suicide Squad stars Will Smith (Ali, The Pursuit of Happyness), Margot Robbie (The Wolf of Wall Street, Focus), Joel Kinnaman (Netflix’s “House of Cards”), Viola Davis (The Help, Doubt), Jai Courtney (Insurgent), Jay Hernandez (Takers), Adewale Akinnuoye-Agbaje (Thor: The Dark World), Ike Barinholtz (Neighbors), Scott Eastwood (Fury), Cara Delevingne (Paper Towns), Adam Beach (Cowboys & Aliens), and Karen Fukuhara in her feature film debut. The comic book adaptation was written and directed by David Ayer for Warner Bros. Pictures.